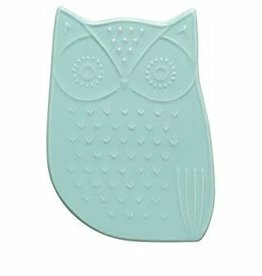 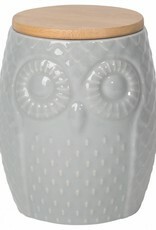 This stylish stoneware owls find an easy home in your kitchen, craft room, or wherever they're needed. 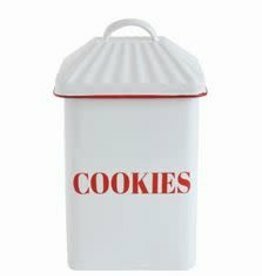 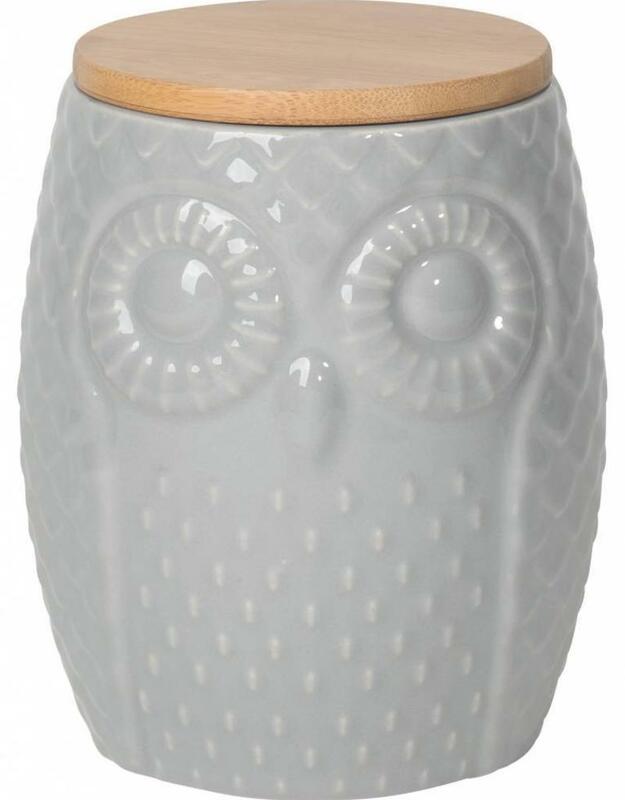 The exterior of the canister features a textured embossed owl design with bright eyes and stylish feathers. 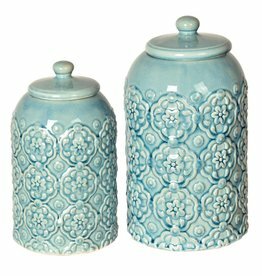 A coordinating natural- coloured bamboo lid is included to keep contents covered.